Legs of Steel Webisode 5 - It's A Wrap! It's time to get emotional, as the the boys reminisce on the past season, the highs and the lows, the comedy and the heartbreak. 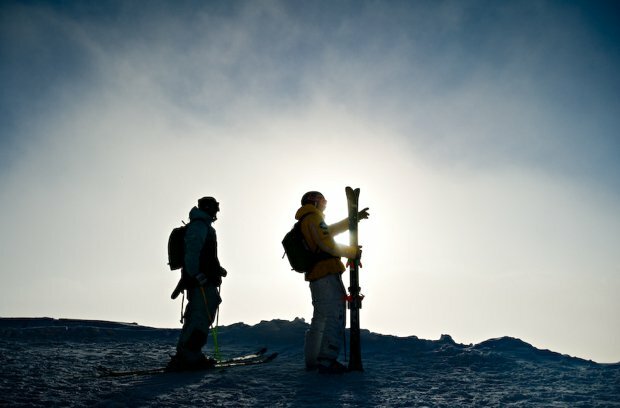 Deep snow, no snow, jumps, avalanches and dedication were just a few of the ingredients that went into making the film. 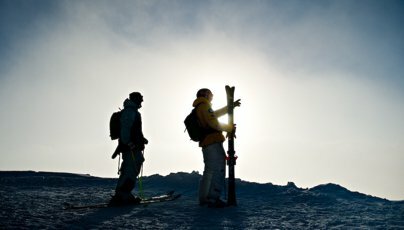 Making a movie is certainly not an easy task, but what came from a joke over a few beers is now setting out to become established among Europe's greatest ski movie projects. Thanks to all the Legs of Steel fans out there, and be sure to join us on October 31st for the long-awaited and free release of Nothing Else Matters! For more information and news about Legs of Steel, check out http://www.legsofsteel.eu.